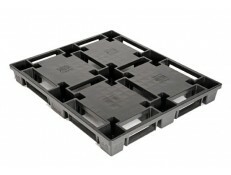 Free Delivery For Truckload Orders! 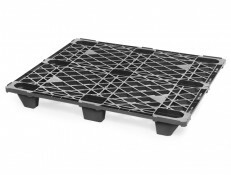 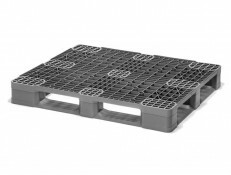 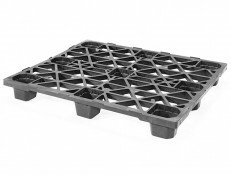 A new concept in plastic runnered pallets that blends traditional pallet safety with economic re-use. 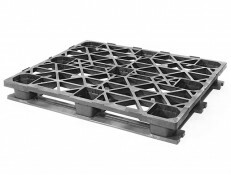 One piece design lowers costs and eliminates assembly fees -- saving time and money! 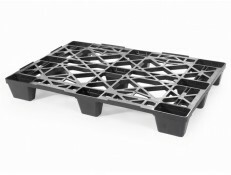 Lightweight, stackable, and nestable plastic skids.